NABLUS (Ma’an) — The Israeli authorities released Palestinian prisoner Khader Adnan on Sunday, two weeks after a deal was reached that ended his 55-day long hunger strike. ____Adnan, 37, went on hunger strike in June to protest the Israeli practice of administrative detention, under which Palestinians can be held without charge or trials for months or years. His release Sunday came after 11 months in Israeli custody, without charge or trial. LIES, SMEAR, AND TWO-STEPS — WHY DID ORGANIZERS REALLY CANCEL THE FEIS? Now that the event has been cancelled, you’d think the drama surrounding the Irish campaign to encourage participants to boycott the first 1st Israel Feis, or Gaelic dance competition, would be over and that everything would die down, hush up, and go away. 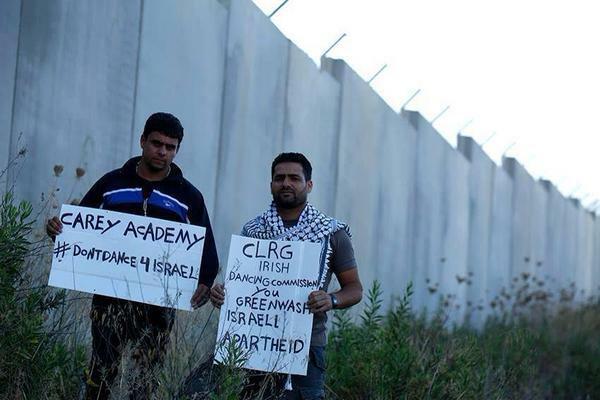 But that won’t happen, because of the way it was cancelled: organizers accused Ireland Palestine Solidarity Campaign (IPSC) activists of “attacking” them with threatening actions and behavior, and the press parroted those accusations in announcing the cancellation. So activists who organized the #DontDance4Israel/#Don’tShameOurName campaign are not ready to put it in the past, and why should they? BERUIT (AFP) — An Israeli drone crashed in the northern Lebanese port city of Tripoli on Saturday, the military said, in the second such incident in three weeks. ____”At around 8:30 a.m., a drone belonging to the Israeli enemy went down in the port of Tripoli, and the army has taken the necessary measures,” the Lebanese military said in a statement, without elaborating. 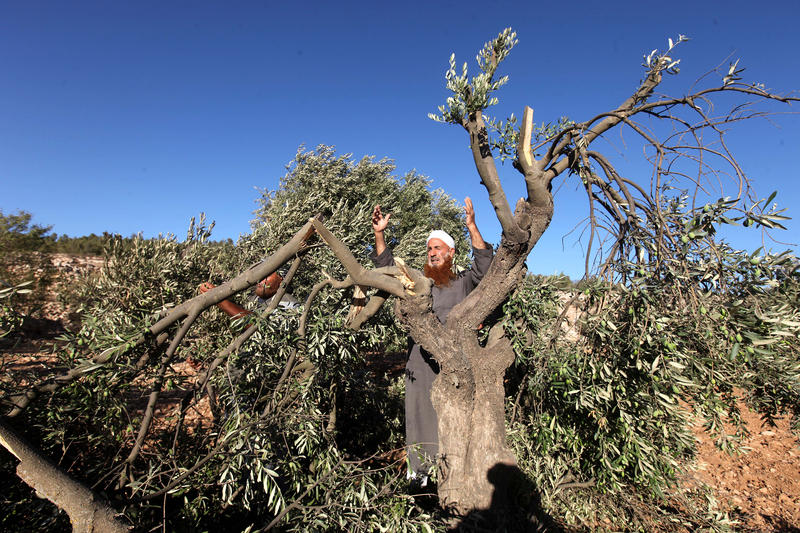 ____Local villagers said the settlers uprooted the olive trees in order to expand a bypass road, leading to illegal Israeli settlements, built on Palestinian lands.